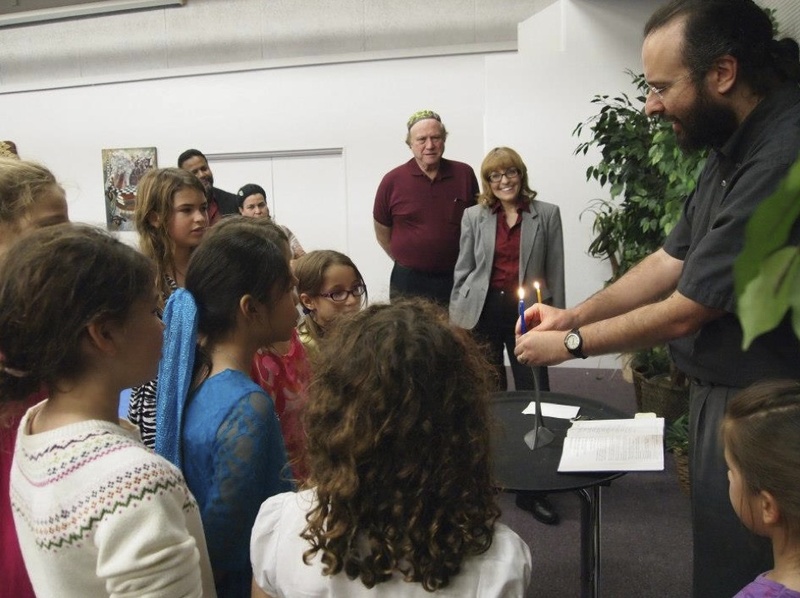 Rabbi Joshua Neely of Temple Israel captures the attention of the congregation’s youth. In providing the following information about congregations, synagogues, temples and other Jewish facilities in Central Florida, we seek to be complete and accurate. Should you find errors or omissions, please send us your corrections. If we don’t have the information you’re seeking, you may wish to check out the following helpful website: http://www.orlandojewishfed.org/. Key: (C) – Conservative. (O) – Orthodox. (P) – Progressive. (R) – Reform. (REC) – Reconstructionist. (E) – Egalitarian. Temple Shir Shalom of Oviedo, Inc.